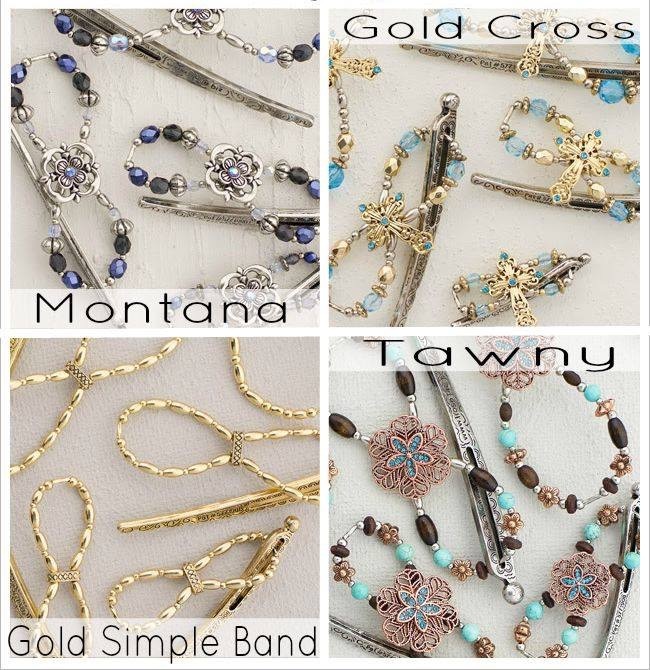 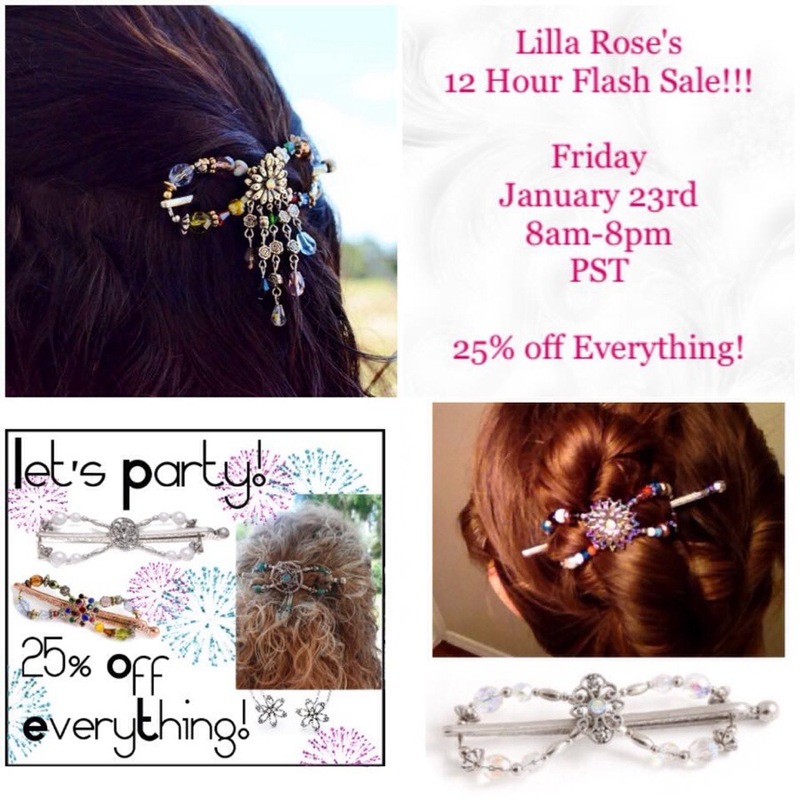 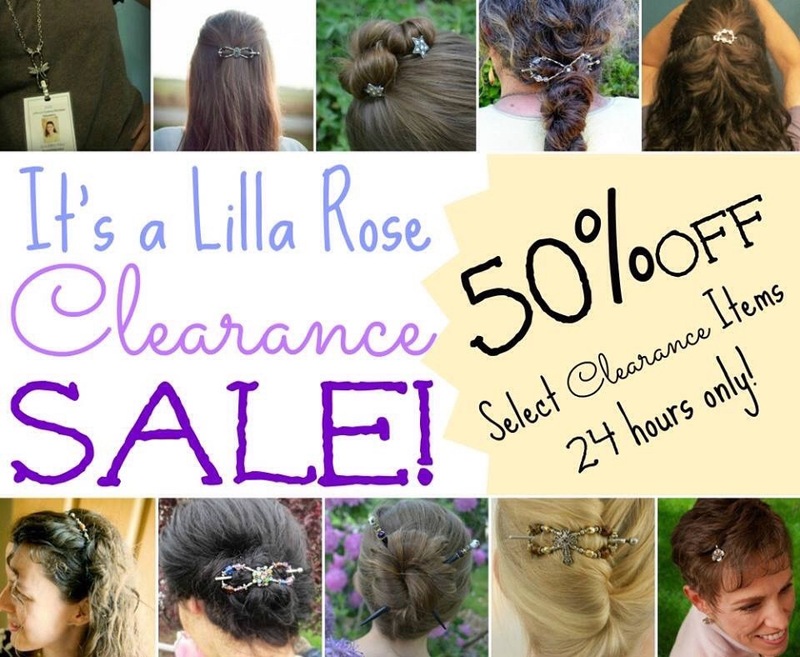 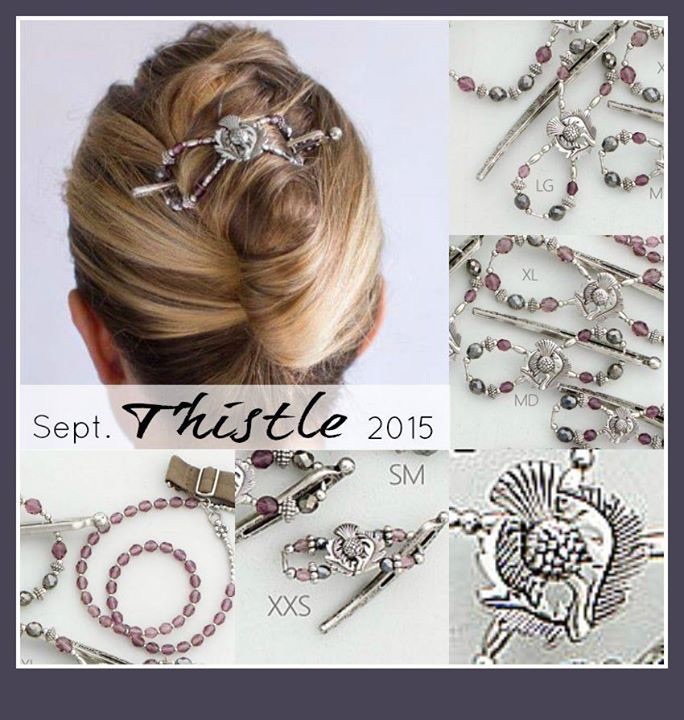 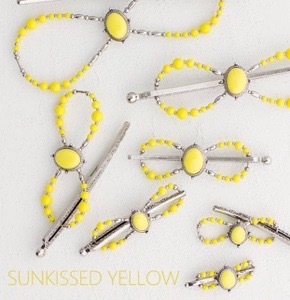 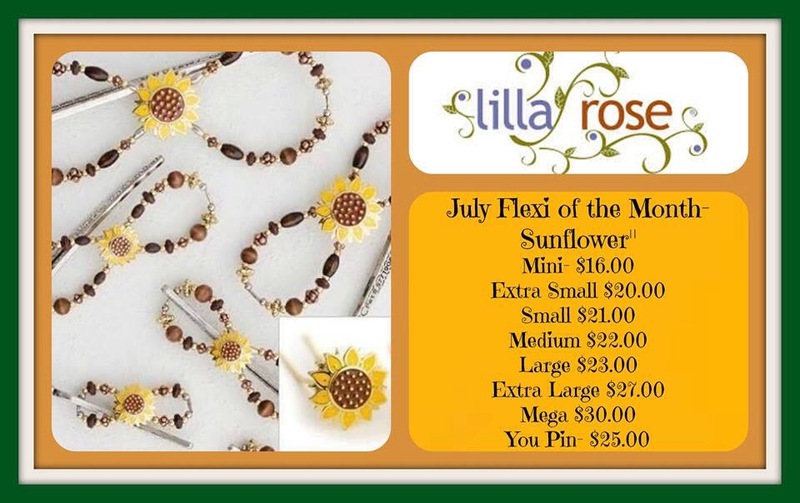 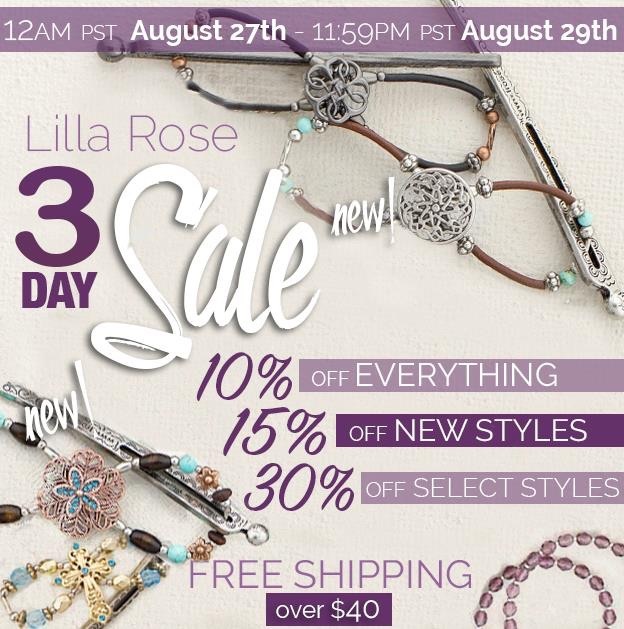 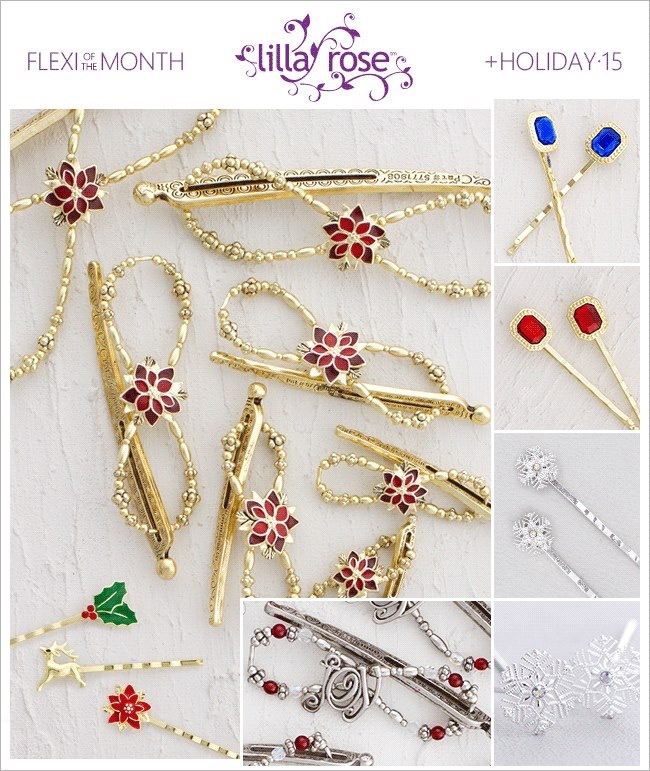 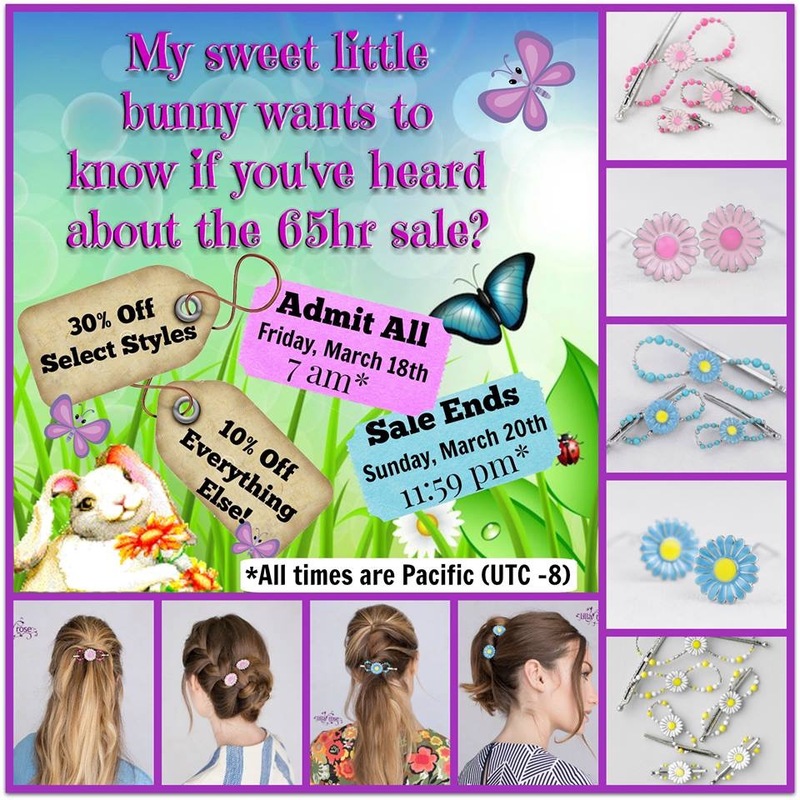 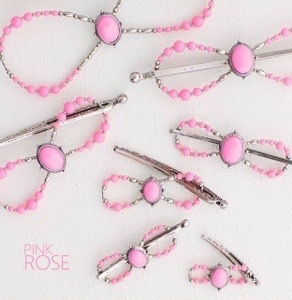 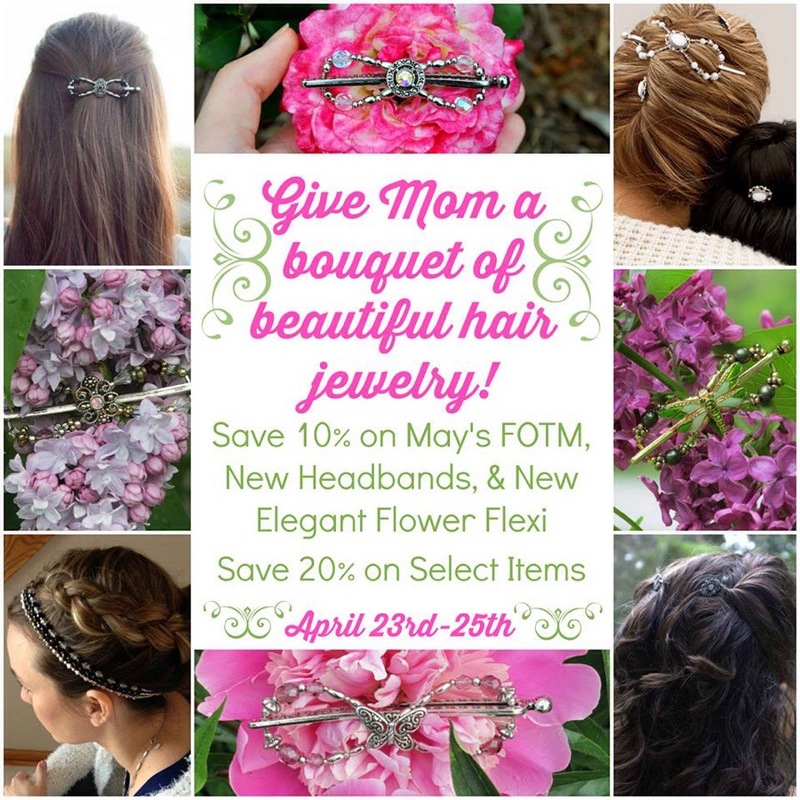 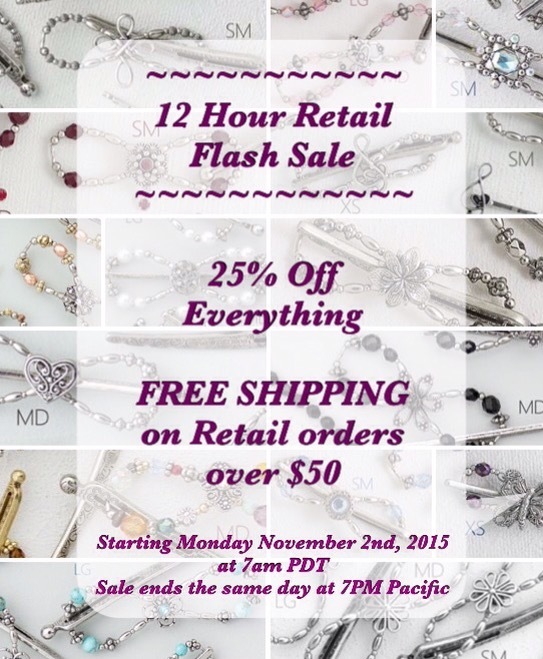 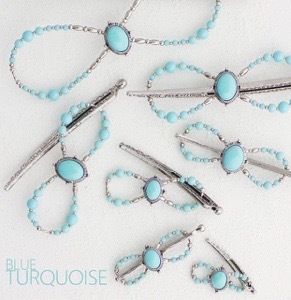 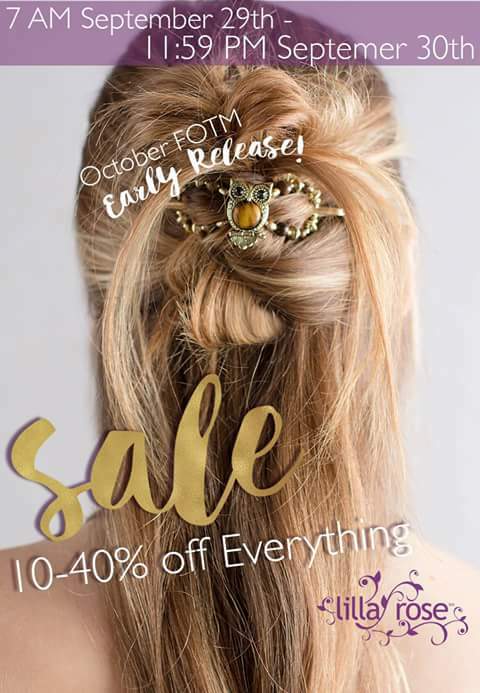 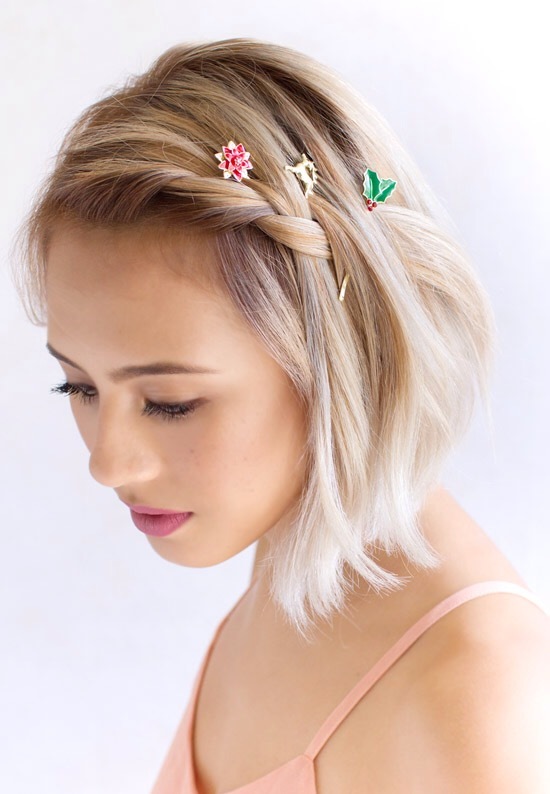 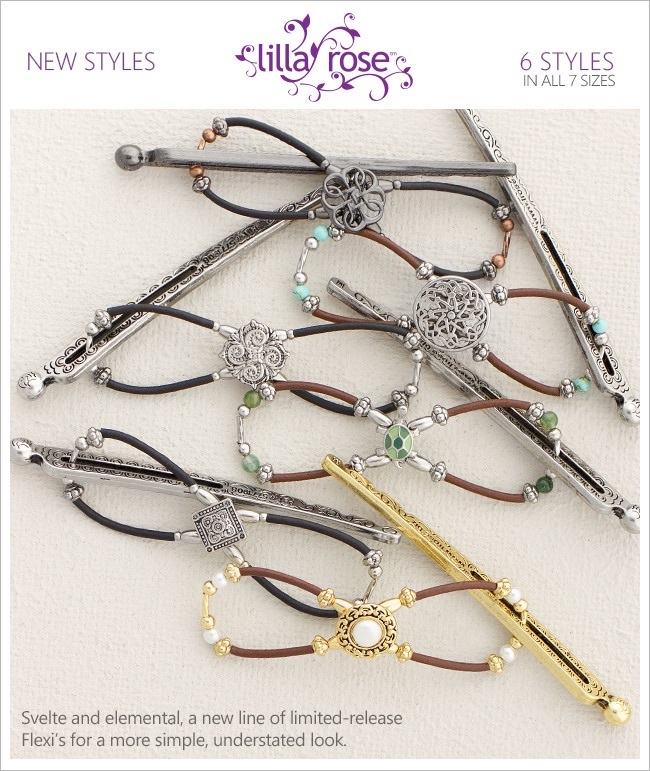 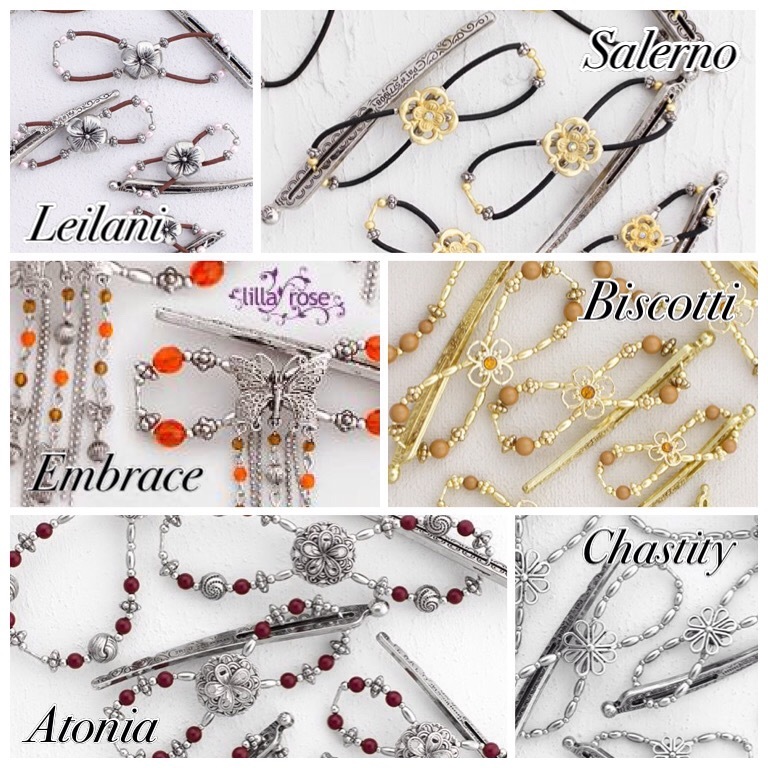 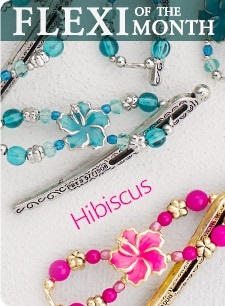 Lilla Rose hair bling: 50% OFF, for 24 hours only!! 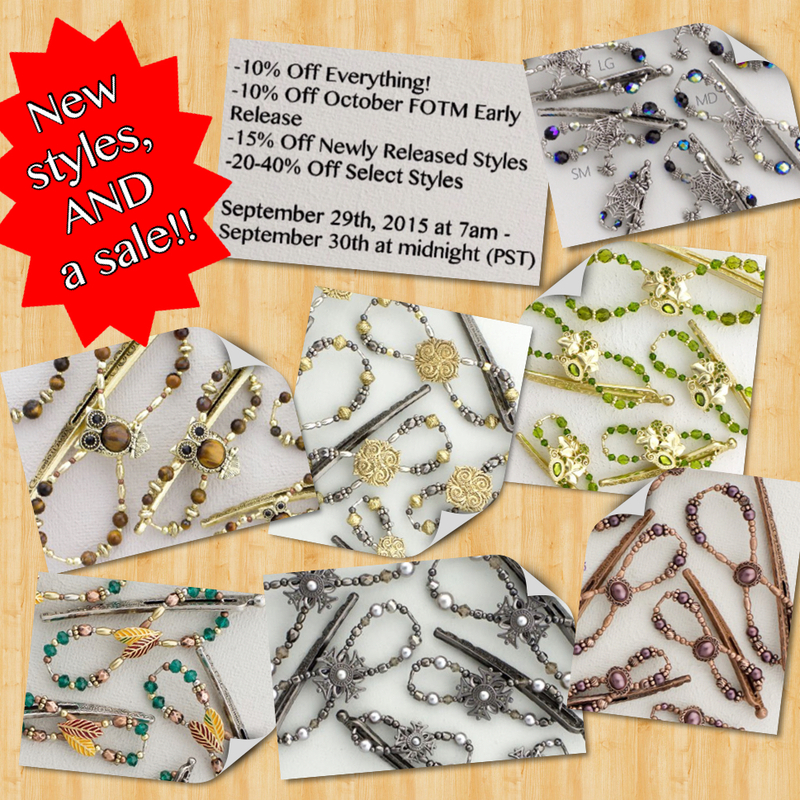 “Christmas in July” 24 hour Clearance sale! 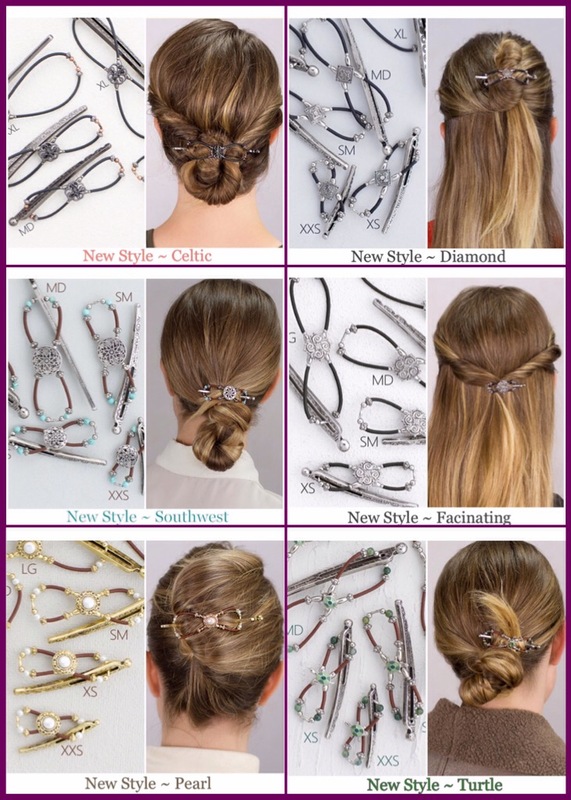 Certain styles that are retiring and will not be restocked (see image below) are 50% OFF! 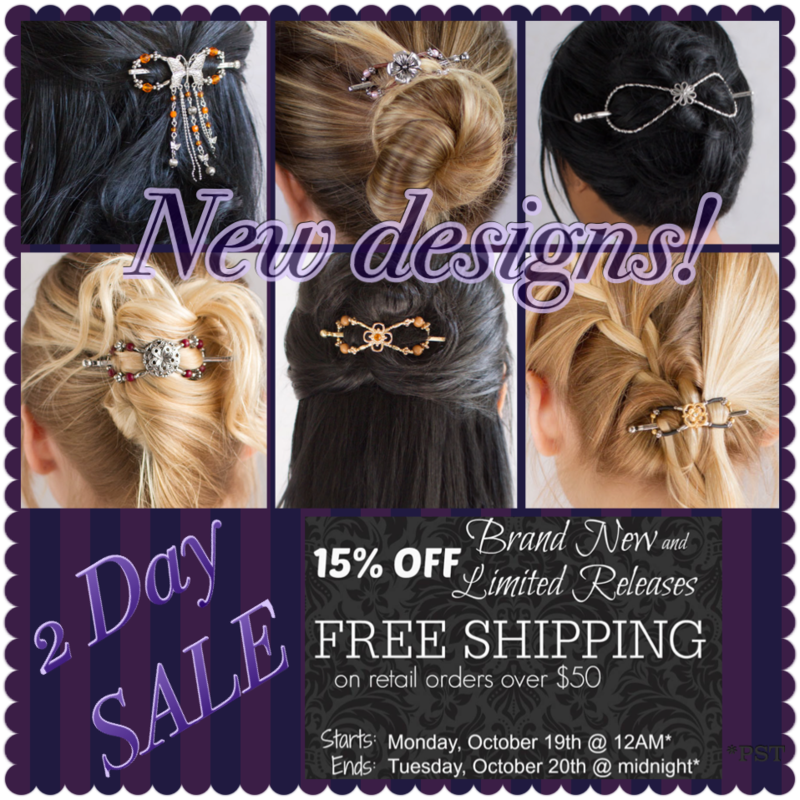 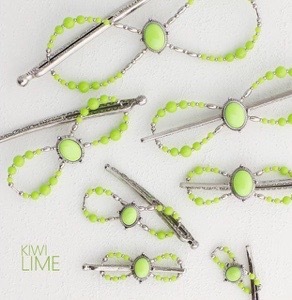 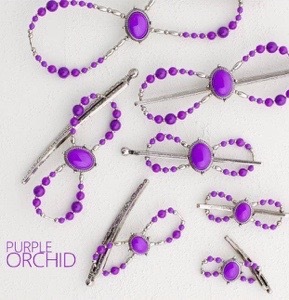 Here’s your chance to scoop up some gorgeous hair bling at an awesome price! 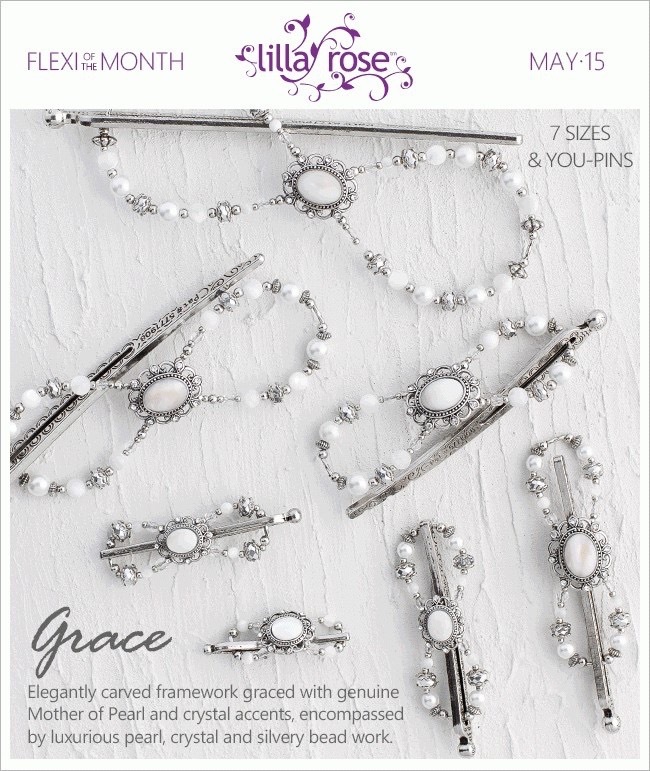 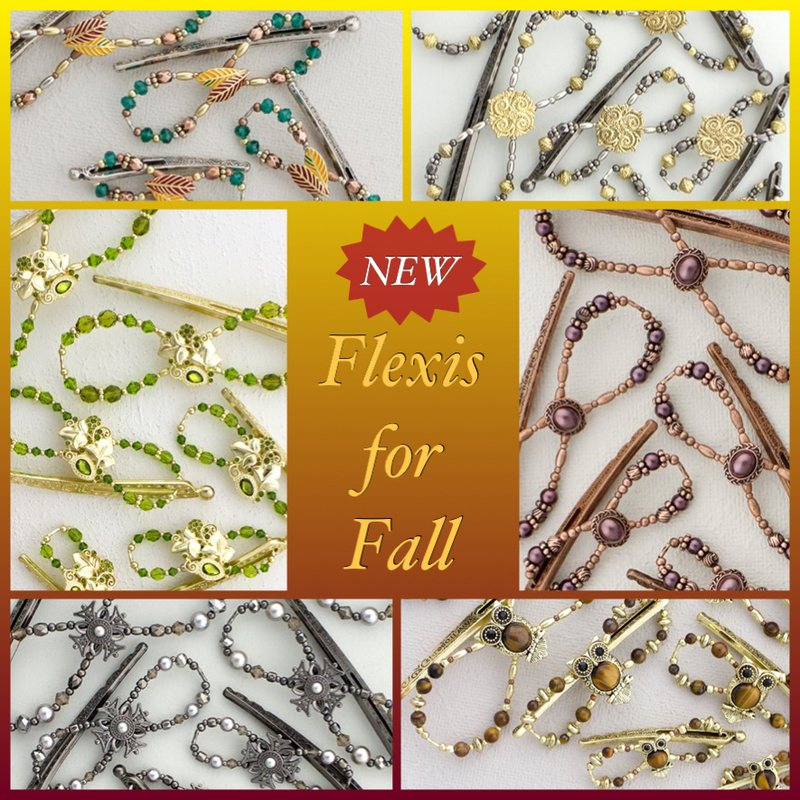 May’s Flexi of the Month (only available while supplies last) is the lovely Grace. 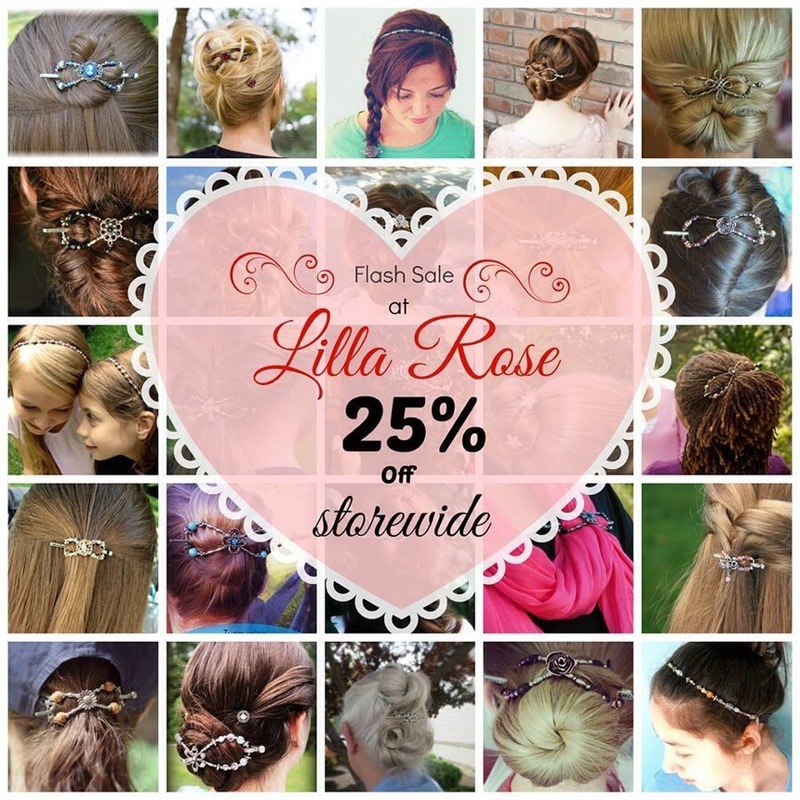 And I have another special announcement – the Lilla Rose hairbands have undergone a redesign! 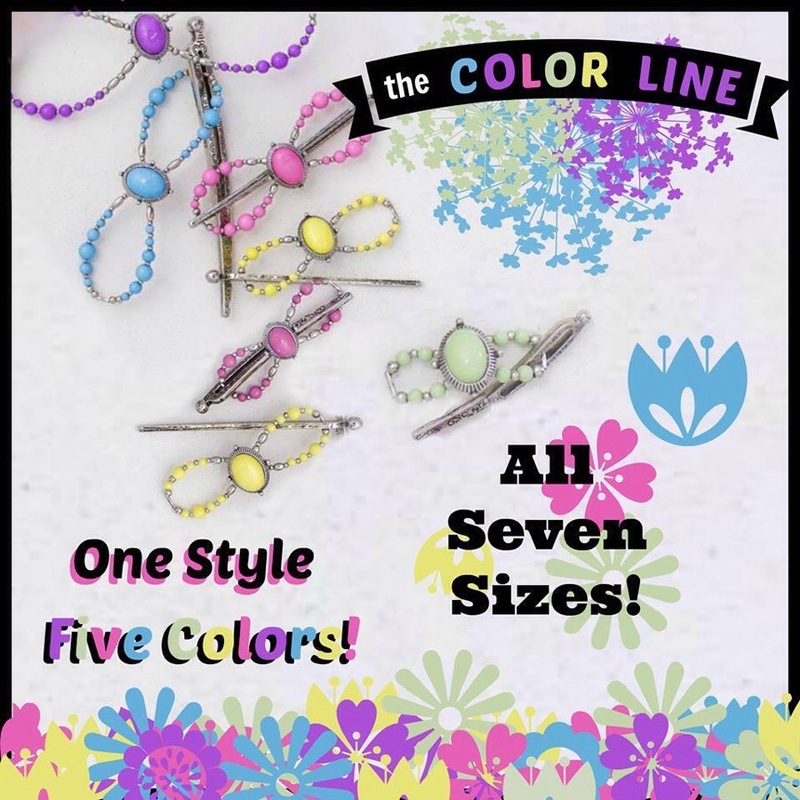 Now the beaded part is longer and can be detached from the elastic (which comes in different colors now) for more customization! 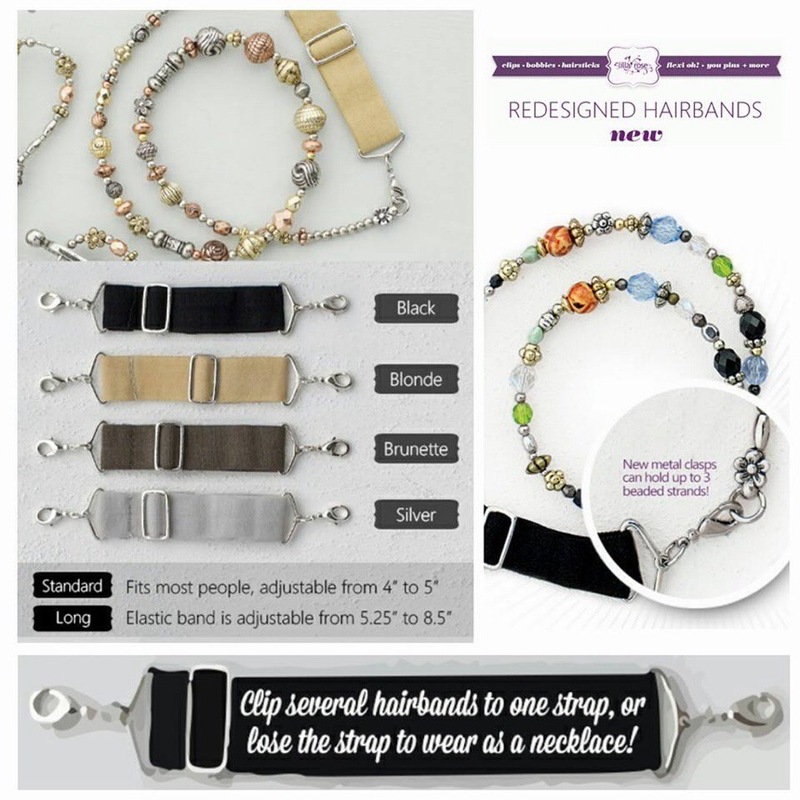 Some cool things you can do now are wear more than 1 bead strand at a time on your hairband, or use the hairband as a necklace!